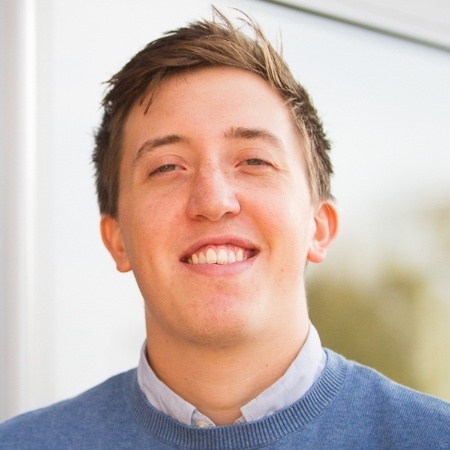 We at Vine Resources know salary surveys are important for both employees and the employer. 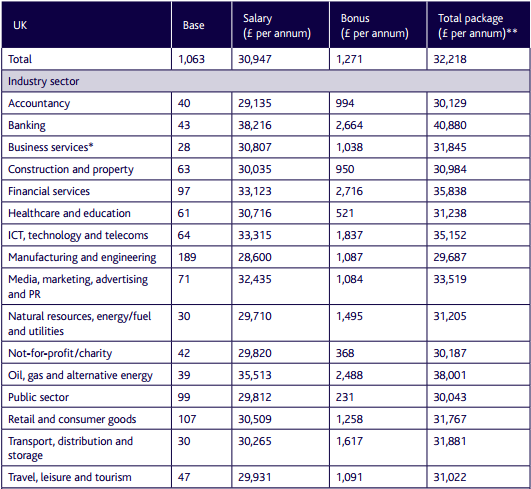 The following salary survey was conducted by the Chartered Institute of Management Accountants UK, based on region, experience and sectors for the end of 2011. Survey shows steady progression of salary for those who have the relevant experience. 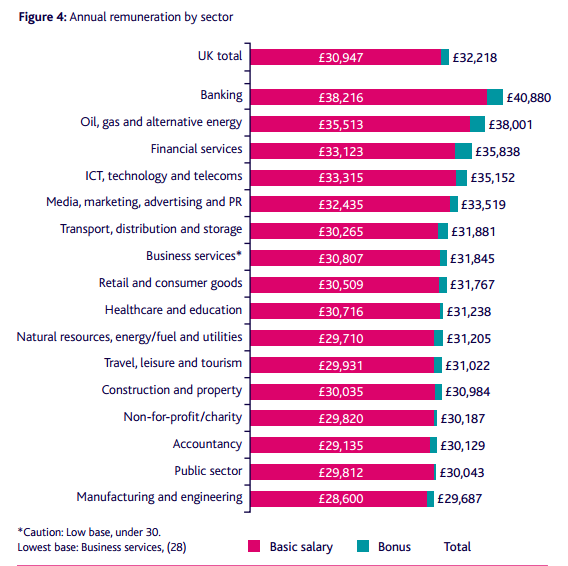 According to past surveys conducted by the CIMA there is evidence that the average UK salary package fell between 2009 and 2010 and remained fairly level since then. However in 2011, 52% are expecting a salary increase over the next 12 months. and four per cent of salary. The future looks promising but still a little cloudy as the economy recovers. The future looks promising but still a little cloudy as the economy recovers.